With your gear safely stowed on board, flights depart from our luxurious Melbourne CBD heliport, Melbourne Airport (Tullamarine), Moorabbin Airport, and head direct to Mt Buller, Falls Creek or Mount Hotham. 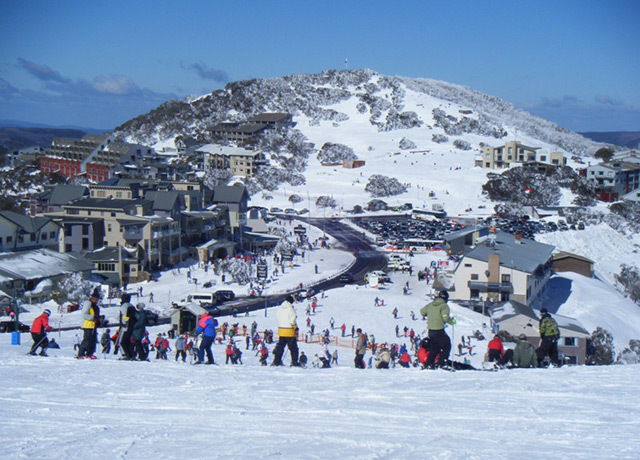 The most accessible major snow resort in Australia, Mt Buller is a three-hour drive from Melbourne, but Microflite gets you there in far less time. The resort features over 300 hectares of skiable terrain, the largest lift network in Victoria, two toboggan runs and a village packed with accommodation and entertainment. 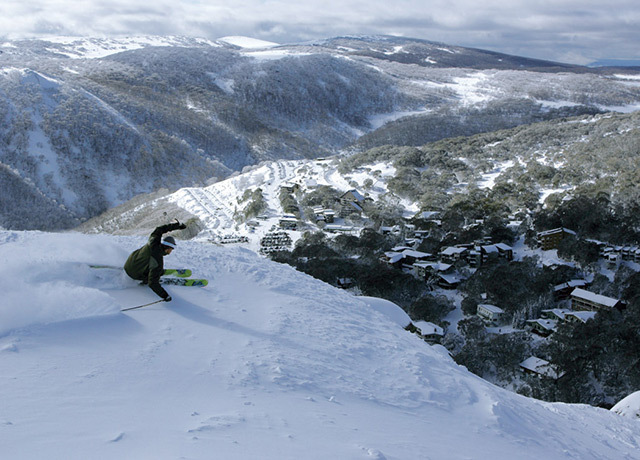 Victoria’s largest snow resort, Falls Creek offers world-class conditions set among spectacular views of the Alpine National Park and Victorian Alps. Leave driving to the rest and see this spectacular part of the world from the skies when you fly to this stunning ski destination directly from Melbourne. 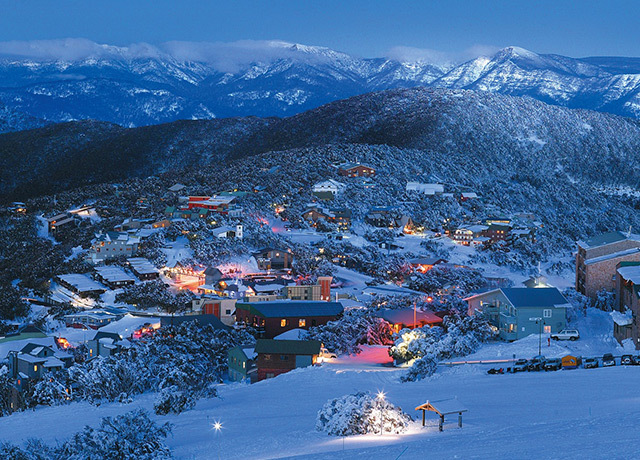 Australia’s highest-altitude alpine village, Mount Hotham offers conditions and terrain to suit everyone from absolute beginners to the world’s best. The mountain offers breathtaking views of Gippsland and Victoria’s North East, and arriving from the air at this feature-packed playground provides the ultimate experience.